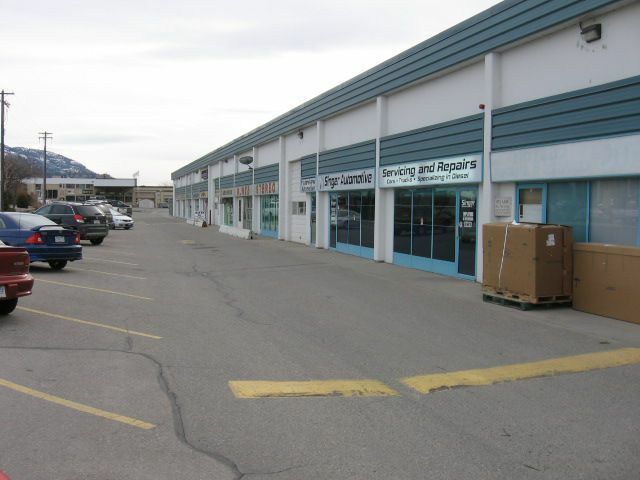 600 sq ft for lease in multi-tenant building zoned CMA. High profilelocation behind Burger King. $8.00 per sq ft. Triple net is approximately $2.00 per sq ft. Call listing salesperson for appointment to view. Owner will negotiate leasehold improvements.